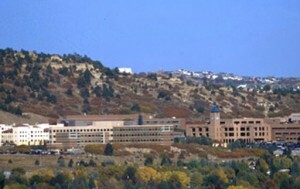 The University of Colorado’s El Pomar Institute for Innovation and Commercialization (EPIIC) was created in the spring of 2008 at The University of Colorado Colorado Springs (UCCS). 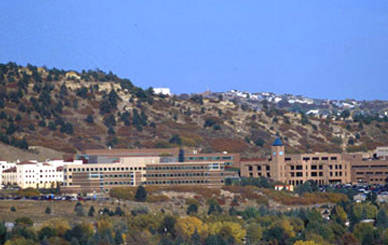 The creation of EPIIC was part of a reorganization of a former campus unit, the Colorado Institute for Technology Transfer and Implementation (CITTI). CITTI was originally established in 1991 through a grant from the El Pomar Foundation, which was matched by the University of Colorado. One role of EPIIC is to facilitate the early development of new ideas and products. Another role is to aid people in taking their ideas to market. We believe that connecting academia with the business community and with the local, state, and federal government, will provide short- and long-term benefits to Colorado Springs and the surrounding area. EPIIC operates as a mediation point to establish an relationship among high-tech companies, entrepreneurs, community leaders, the University of Colorado, and the El Pomar Foundation. To serve as a bridge between the intellectual resources of the University, the El Pomar Chairs, and the high-tech community. The strategic plan calls for EPIIC to support the emergence of Colorado Springs as a nationally recognized leader in creating and growing high-tech companies. We strive to do this by creating an infrastructure where entrepreneurs have access to resources and expertise, by promoting collaboration between industry and the University, and by promoting the creation of a world-class workforce.